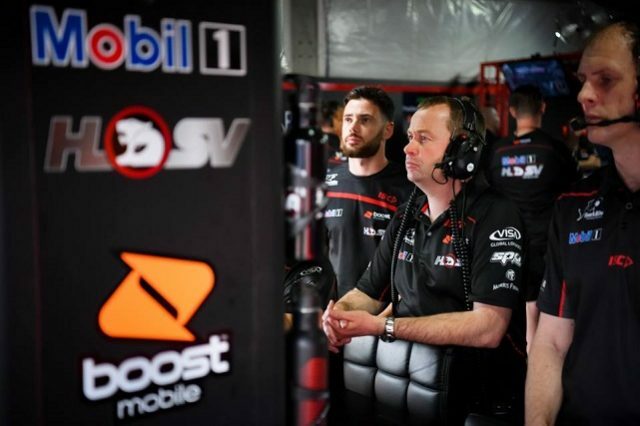 Ryan Walkinshaw has indicated that Mathew Nilsson is set to continue as team principal of Mobil 1 HSV Racing as it transforms into Walkinshaw Andretti United next year. Nilsson was thrust into the role when Adrian Burgess was cast adrift from the Clayton operation in May. ‘Techo’, a former race engineer in the Walkinshaw organisation and also at Prodrive Racing Australia, had been in charge of Walkinshaw Racing’s Porsche GT3 program, but has remained the boss of the entire racing operation since Burgess’ exit. While Walkinshaw stated that the team would conduct a global search for a new team principal when he fronted media shortly after Nilsson’s promotion, he now appears set to leave Nilsson in the role with the blessing of his new partners Michael Andretti (Andretti Autosport) and United Autosports’ Zak Brown. “Obviously any discussion going forward will have to be made between myself, Michael, and Zak, so some of those discussions have been put on the backburner a little bit,” Walkinshaw told Speedcafe.com when he sat down with Mark Fogarty for the latest episode of Up Front With Foges. 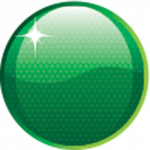 “As it stands though, I put Mat Nilsson and promoted him to the role as sort of interim general manager of racing. “To be honest, we chucked him in the deep end and he’s done a really, really good job so far, under really tough circumstances. “If he’s managed to do a good job in difficult circumstances this year, I personally believe he could do a very, very good job going forward when he’s got the resources behind him to have a better crack at going out there and trying to win races. Brown is not only a partner in British sportscar outfit United Autosports, but also Executive Director of McLaren Technology Group, parent of the Formula 1 team. Andretti Autosport is best known as one of the leading teams in the Verizon IndyCar Series, but also competes in Global Rallycross and will run BMW’s factory Formula E program, a championship in which is already participates, from 2018/19. Despite the global network of both organisations, Nilsson will be given time to prove himself under the new regime at the former Holden factory team.